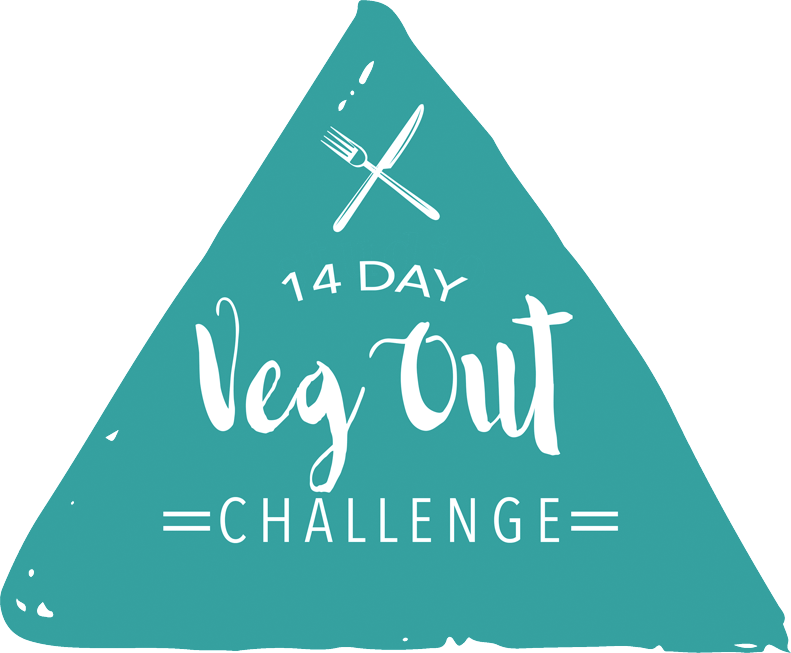 * A Note from VEG OUT Challenge: We recommend adding in greens like kale or spinach and serving with Roti bread. Serving size suggestion is 6, but to make a meal either consume 1.5- 2 servings and/or add the Roti. Heat the broth in a large saucepan. Add the onion and cook and stir over medium heat for about 5 minutes, until golden. Add the garlic, cumin, and coriander and cook for 2 minutes, stirring frequently. Add the water, lentils, and bay leaf and bring to a boil. Reduce the heat and add the tomatoes and their liquid, the artichoke hearts, lemon juice, and optional red pepper flakes. Simmer for about 20 minutes, or until the lentils are tender. Remove and discard the bay leaf. Season with salt and pepper to taste. 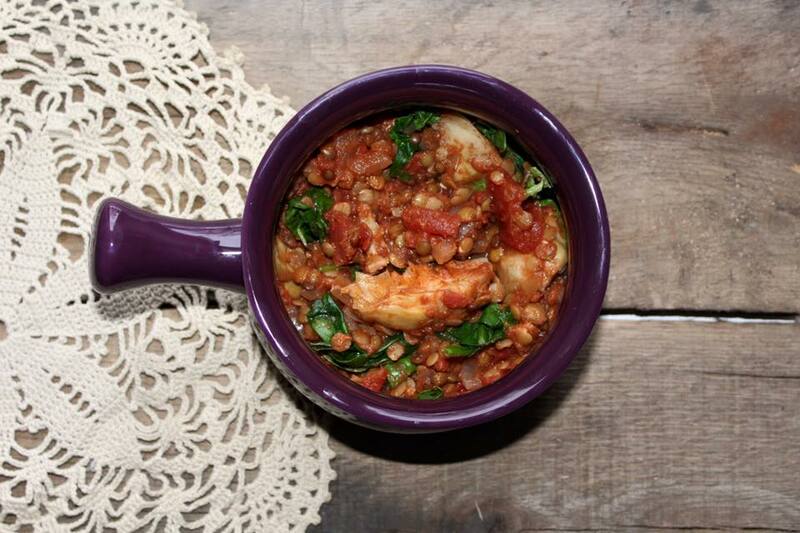 Stored in a covered container in the refrigerator, leftover Lentil Artichoke Stew will keep for up to 3 days. Use 1 15-ounce can water-packed artichoke hearts, or 1 9-ounce package frozen artichoke hearts, thawed. If red lentils are unavailable, green lentils can be substituted. However, because green lentils will not cook properly in acidic foods such as tomatoes and lemon juice, you will need to cook them in water or vegetable stock until tender prior to adding them to the stew. The Physicians Committee for Responsible Medicine (PCRM) works to promote healthful vegan diets for disease prevention and works to end the use of animals in education and experiments. 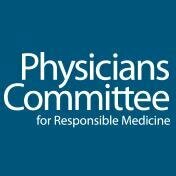 PCRM was founded by Neal D. Barnard, M.D., and has more than 10,000 physician members.